No job is too large or too small–We do it all! 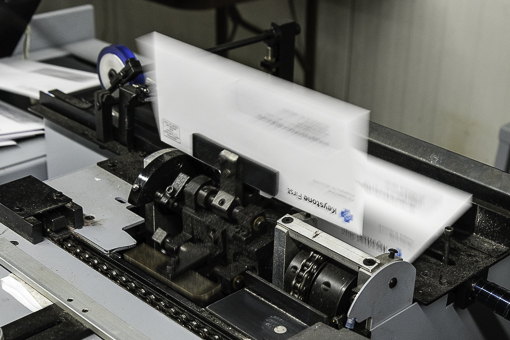 Whether your project requires membership cards, envelope addressing or variable mail packages, OnTime guides you through the entire production process. 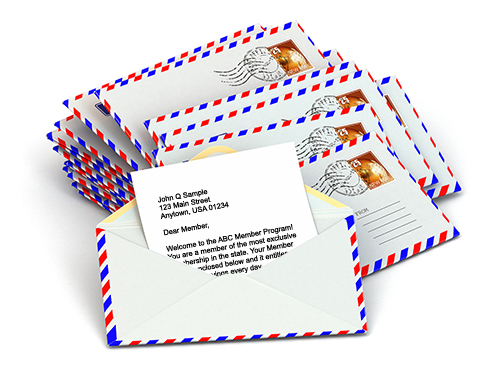 We gather the printed components of your loyalty and membership programs, assemble into full packages and deliver directly to the U.S Post Office. Our commitment to data security and mailing accuracy is evidenced by our consistent approach to verification of each job. The same strict quality control specifications and privacy standards that are required by HIPAA for our healthcare clients are applied to each job and every client. 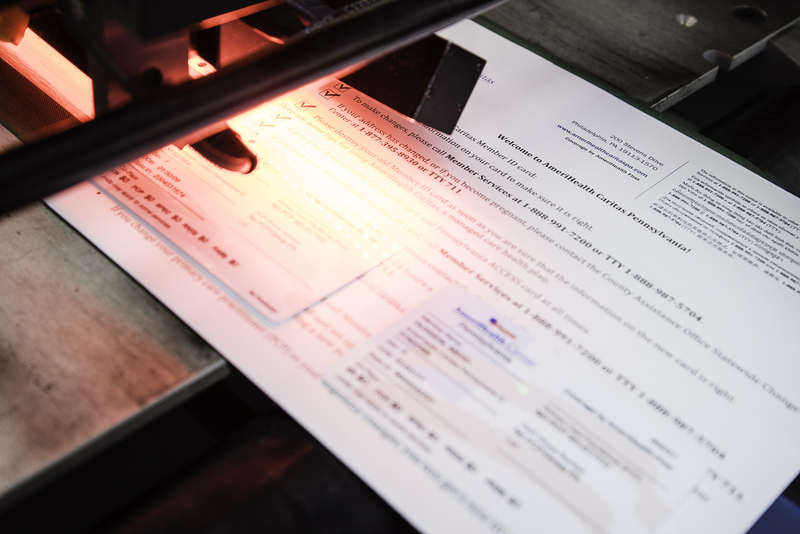 Two-level verification: Quality Control Insertion Check pulls every fifteen minutes verified by Production and Account Manager to ensure consistency and accuracy.